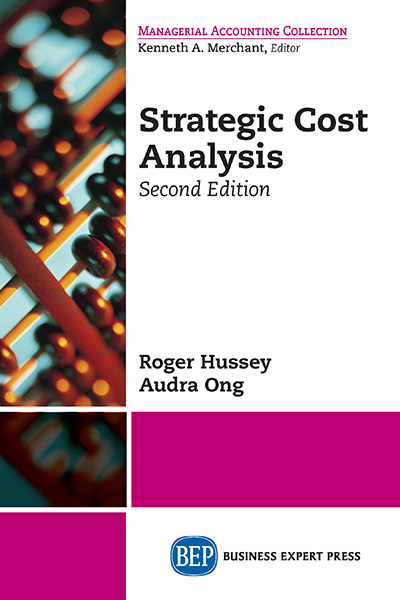 Management Accounting in Support of Strategy explores how management accounting can support the strategic management process of analysis, formulation, implementation, evaluation, monitoring, and control. 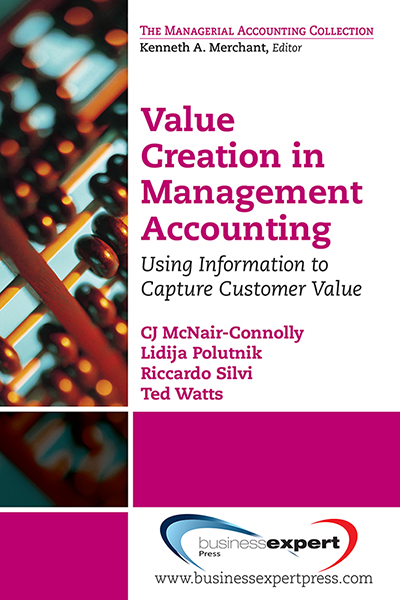 If the management accountant is to add value to the business they need to understand how the business works. 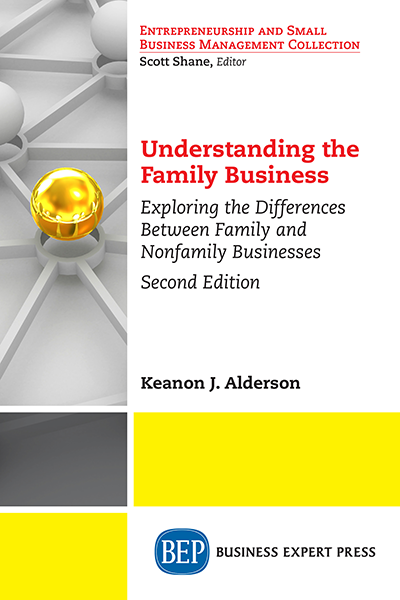 The toolbox available to the management accountant does not just contain the accounting techniques, but also includes the strategy models and frameworks described in this book. Armed with this array of tools the management accountant is well placed to add signi?cant value to the business. 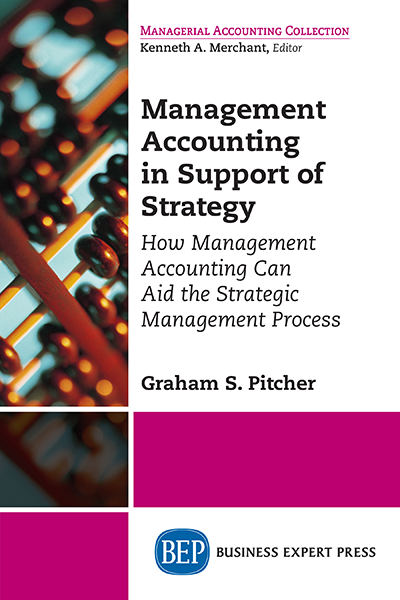 The reader will gain an understanding of the strategic management framework, strategic models and tools, and how management accounting can support the strategic management process. 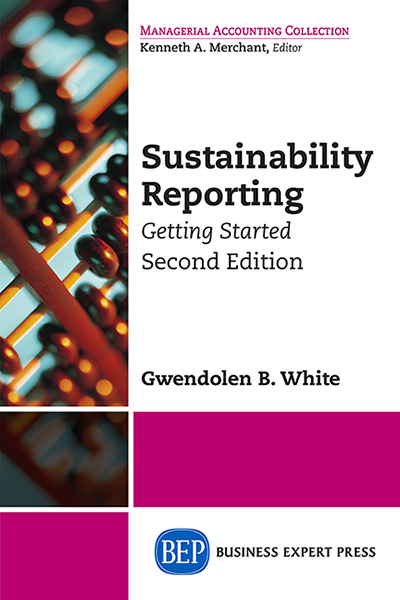 It will be bene?cial for undergraduate and postgraduate course students studying strategy or management accounting. 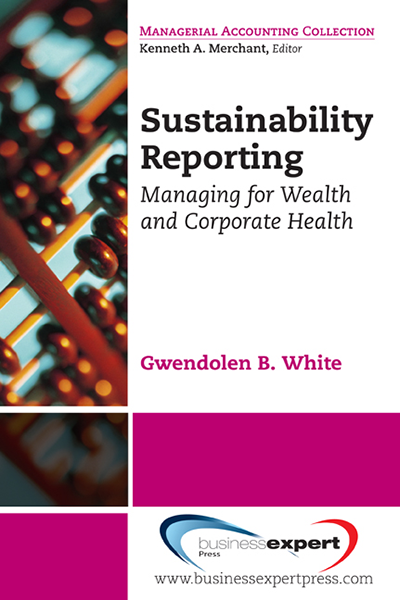 The book will also enable practicing accountants to understand how they can make a signi?cant contribution to the success of their organization by demonstrating how management accounting can be used in support of strategy. Additional resources are available at www.ManagementAccountingAndStrategy.com.